If you have been successful with what you have been taught about how life works, and if you have been satisfied with what society has given you, please don’t read this book. It would be a waste of your money to buy it and a waste of your time to read it. 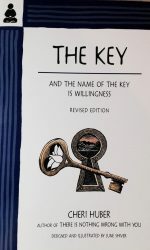 HOWEVER, if you have spent a good deal of time, energy and money trying to improve yourself, wondering what is wrong with you and trying to change yourself in order to make your life work, this is the book for you. 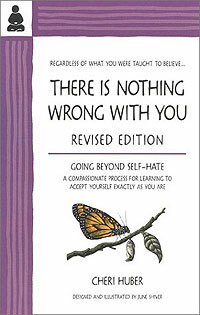 We will attempt to explain that you have been unable to fix yourself because there is nothing wrong with you, but there is quite a bit wrong with what you have been taught to believe about yourself and your life. Most people live and die completely trapped in self-hate and never know it. So much more is possible. 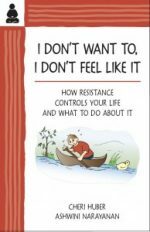 This book reveals how self-hate works and how to let go of it. Cheri Huber has been a student and teacher of Zen awareness practice for over 30 years. She founded the Zen Monastery Peace Center in Murphys, CA and Living Compassion, a non-profit dedicated to peace and service. She has a weekly radio show, Open Air on talkshoe.com and maintains Cheri Huber’s Practice Blog.